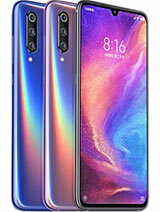 I bought this phone for business use, very good quality, long battery life, 4GB ram, no crush apps. 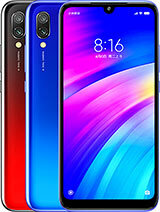 But also got some disadvantage but not really a big deal for me, GPS sometimes not accurate, some apps cannot use in this phone, fingerprint scanner need cannot detect my fingerprint (keep showing not recognize), average camera, if too many photos loading speed a bit slow. i own this phone for 2 years now... yet, its still the hardiest..
Great budget phone. Why many are commenting complaints about touch screen? I have been using this phone as my secondary device since Nov 2016 and never faced any touchscreen issues, but I am not using screen protectors. Its battery life is amazing. 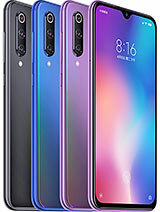 Phone is not perfect but considering the price it is a very good phone. Nugr, 11 Apr 2017One of the best budget phone. 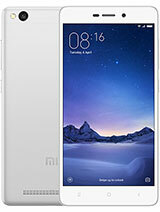 Buy Redmi 3X. Playstore in 3x? raja, 18 Aug 2016some one please tell me can i buy this phone or not.One of the best budget phone. 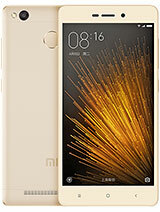 Buy Redmi 3X. Tons of popup adds. What to do?? Need help.... Otherwise it is a fantastic phone compared to it's budget. 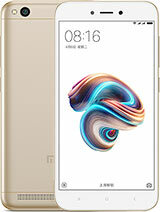 AnonD-648872, 01 Mar 2017I wanna buy a Redmi 3X. But everyone say that the touch of this phone is no sensitive. Have t... moreBeen using this phone for 3 month now. No heating prob (only occur when using VR). The touch a bit less sensitive but when upgrade to MIUI 8 Stable, the problem resolve. SO far no prob using this phone. Battery life is average and performance is average. Of coz this one is average coz the price is also average. touchscreen, become less sensitive when you put on a tempered glass. but better when you take off the tempered. just let it bare, without any additional protection on screen. you would have some difficulties with the keyboard when typing. i often typo when typing with 3x. really. i dunno what's wrong, but it happened. gaming performance, not too good... it can handle some games, but you need to close the apps behind. camera, so-so. just like any other budget phone cameras out there... but it's good for the price range. :) so do not expect more. well, the things that i can compliment most about this phone are the battery life, the design, and the price. 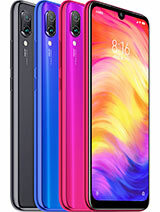 Dont buy this phone... This phone is really2 BAD touchscreen. Not sensitive. 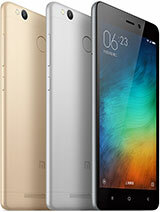 I wanna buy a Redmi 3X. But everyone say that the touch of this phone is no sensitive. Have this any solution of touch? And i also want to know that how is the sound system, battery &#128267; backup , and heating issue? 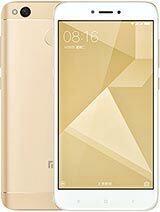 Redmi 3x support dual 4G?? doesn't really have a playstore? how can i download it? What is SAR level for this model ? Anonymous, 18 Dec 2016In redmi 3x & redmi 3s prime which one is better in performance What is the difference be... moreOnly difference in RAM siZe. 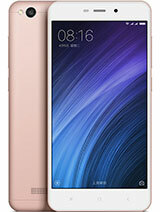 Total of 127 user reviews and opinions for Xiaomi Redmi 3x.